The quality of our Food is very important to us here at the County Arms Hotel. Cooke’s restaurant offers you a blend of mouth-wateringly good food and friendly, unfussy service. We focus on quality ingredients, expertly prepared by our team under Head Chef Jason Daly. Our efforts were rewarded in 2011 with the Restaurants Association of Ireland Award - Best Hotel Restaurant in Offaly. Our award-winning food has been featured at Taste of Dublin & Taste of Christmas. We try to feature as many local food producers as possible and Offaly is home to a vibrant food scene with numerous award-winning producers including Mossfield Organic Farm. All dietary requirements are catered for, but please do contact us directly if you would like us to prepare specific foods in advance of your visit. 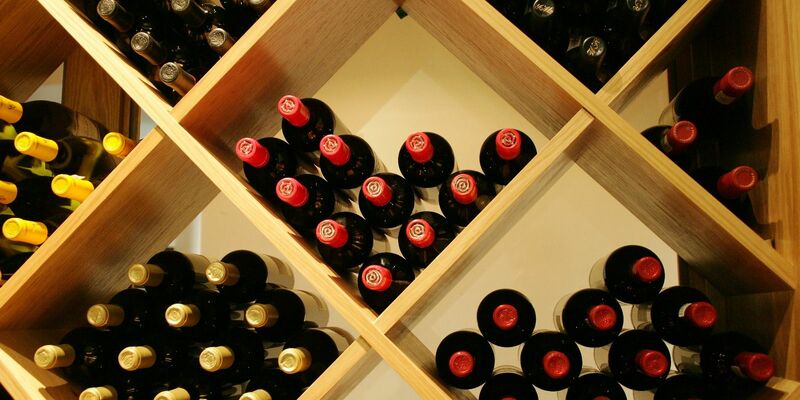 Our well sourced wine list promotes great value with an extensive combination of classic and new world favourites. Our Restaurant team are happy to suggest wines to suit your palate. For special occasions, Mr Loughnane keeps a few very special Bordeaux wines in the cellar.